Serial killer Levi Bellfield made legal history when he became the first criminal receive two ‘whole life’ sentences as he was jailed for the murder of Milly Dowler. 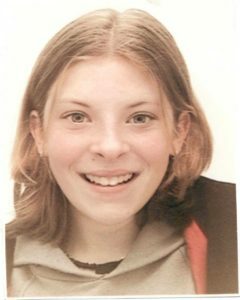 Milly’s murder had become one of Britain’s most notorious unsolved cases, when her remains were found by mushroom pickers in a Hampshire wood six months after she vanished in March 2002. Former wheelclamper and doorman Bellfield was identified as the prime suspect in 2004, but detectives were unable to gather enough evidence against him to bring charges. Bellfield, then dubbed the ‘bus stop stalker’, carried the first murders in 2003 and 2004 before he was deemed a suspect in the Milly investigation. Detectives failed to recognise the significance of Bellfield’s former address in Walton-on-Thames just yards from where Milly was last seen alive on March 21 2002, until a tip-off from Scotland Yard officers investigating the Delagrange case. This was despite officers calling at the two-bedroom rented flat 11 times without answer in the two months after Milly vanished. Bellfield was charged in March last year after a painstaking review of CCTV evidence proved that Milly could not have walked past the entrance to his flat. Milly’s parents Bob, 56, and Sally, 48, sister Gemma, 25, sobbed in court as Bellfield was sentenced in his absence after refusing to come to court. Mr Justice Wilkie QC said: ‘By the commission of these offences and the offences of murder and attempted murder of which he was convicted on February 25 2002 he is marked out as a cruel and pitiless killer. ‘To this, is added the fact, as on another occasion in this court, he does not have the courage to come in to this court to face his victims and to receive his sentence. ‘He subjected Milly Dowler a 13 year-old schoolgirl to what must have been a terrifying ordeal for no reason other than she was in the wrong place at the wrong time and became a target of the unreasonable hatred that seems to have driven him. The jury was discharged from returning verdicts over the alleged abduction of Rachel Cowles, then 11. Bellfield refused to take any further part in the trial after his conviction yesterday and was not returned to the dock, just as he did after his 2008 convictions. He developed an obsession with young, blonde, girls when he worked on nightclub doors across London during the 1980s which turned into a murderous hatred. He would leer at pretty clubbers as they queued up and when he became a wheelclamper he kept blankets in the back of his van so he could lure girls on to the back seats. Bellfield fitted blacked-out windows and neon lighting to his Toyota Previa to make it more ‘private’ and toured the streets of west London trying to engage women in conversation. He believed his boyish face could win over ‘the ladies’ and bragged about owning his clamping businessand how much money he earned. His long-term girlfriend Emma Millssaid he would ‘always be out’ and he would leave the house suddenly tospend nights trying to woo women. In his profile on social networking website Friends Reunited, he bragged: ‘What can i say? feel stupid coming on here. Was short at school now over six feet ha ha. Got my own door security and wheel clamping company…. hope i aint clamped you. Dominique and Jean-Francois Delagrange, the parents of Amelie, were in court along with Bellfield’s victim Miss Sheedy to see him locked away. 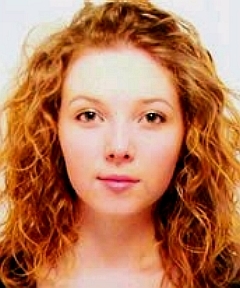 Milly had disappeared ‘in the blink of an eye’ in Station Avenue after leaving Walton railway station on March 21, 2002. She had been persuaded to stop for chips at the station cafe by her friend Danielle Sykes, a fellow student at Heathside School in Weybridge and had got off the train one stop early rather taking her normal route to nearby Hersham. Milly was last seen alive at by 15-year-old schoolgirl Katherine Laynes at 4.08pm, but vanished within seconds and was never captured on the CCTV cameras on the Birdseye office building further up the road. 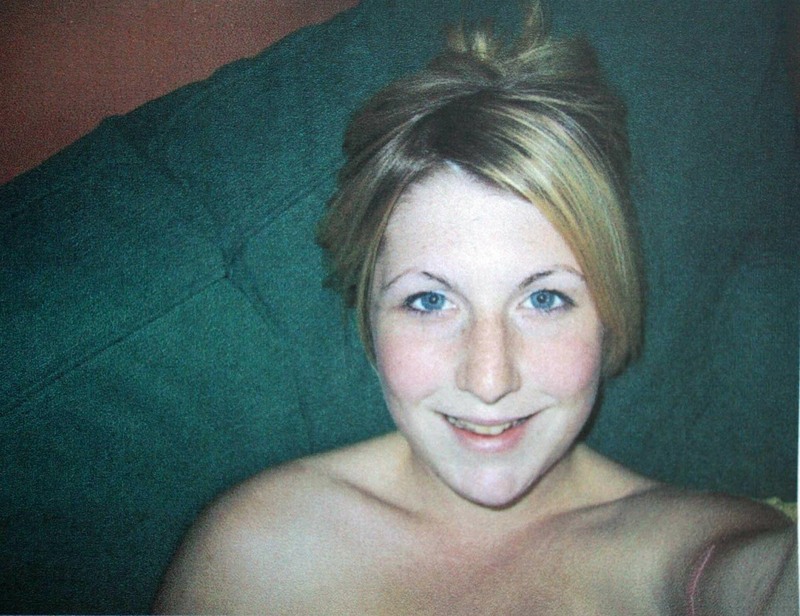 Detectives believe Bellfield abducted Milly by force or persuasion and killed her inside the flat at (24) Collingwood Place, while his girlfriend Emma Mills was house-sitting for a friend. She claimed he ‘disappeared’ that day and could not be raised on his mobile phone. Miss Mills’ N-reg Daewoo Nexia which Bellfield was driving at the time was captured on camera at 4.32pm leaving an access road to the flat. The car was reported stolen within a week and has never been traced. Bellfield disposed of the body in Yateley Heath woods, 25 miles away, near Fleet in Hampshire, where he used to walk his dogs, in the early hours of the following morning. Milly’s uncle Brian Gilbertson came face to face with her killer walking his dog as he carried out his own search of the area during the night. The day after Milly’s disappearance Bellfield asked friend Malcolm Ward, then 18, to help him remove a mattress from the flat. Ward also saw him put a grey and white pair of jogging bottoms and a white hoodie in to carrier bags. Bellfield then moved Miss Mills and their two children out of the flat and back to their delapidated house in Little Benty, West Drayton. Milly’s skeletal remains were found six months later in September that year. Her school uniform, shoes, mobile phone, schoolbag and purse have never been found. Bellfield went on to kill Miss McDonnell in 2003 and Miss Delagrange in 2004, he also ran down Miss Sheedy leaving her with life-threatening injuries. 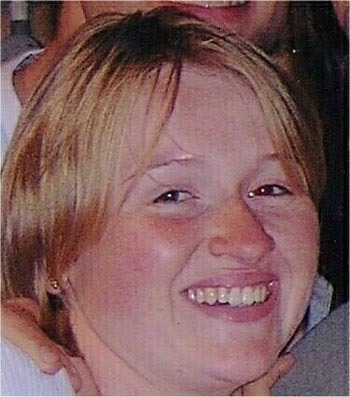 Bellfield, formerly of (11) Little Benty, West Drayton, and also (39) Crosby Close, Hanworth, both Middlesex, denied Milly’s kidnap and murder. The judge said Bellfield had treated Milly with ‘total disrespect’ in death by dumping her body in woodland miles from home. The killer’s actions caused her family ‘appalling anguish for many months’ as they struggled to find out what had happened to her. ‘Most cruel of all, in an attempt to divert responsibility from himself, he instructed his lawyers in this trial to expose to the world her most private, adolescent thoughts, secrets and words and sought to hint that she was a dark and unhappy, troubled person, a proposition which this jury has rejected and which flew in the face of the evidence from her family and many friends. Outside court Milly’s sister Gemma said Bellfield should pay ‘the ultimate price’ for the killing. ‘You brutally murder someone, you should pay the ultimate price – a life for a life,’ she said. ‘So in my eyes, no real justice has been done. Outside court Detective Chief Inspector Maria Woodall, who was praised by members of the families for bringing Bellfield to justice, described the killer as a ‘devious and dangerous man’. 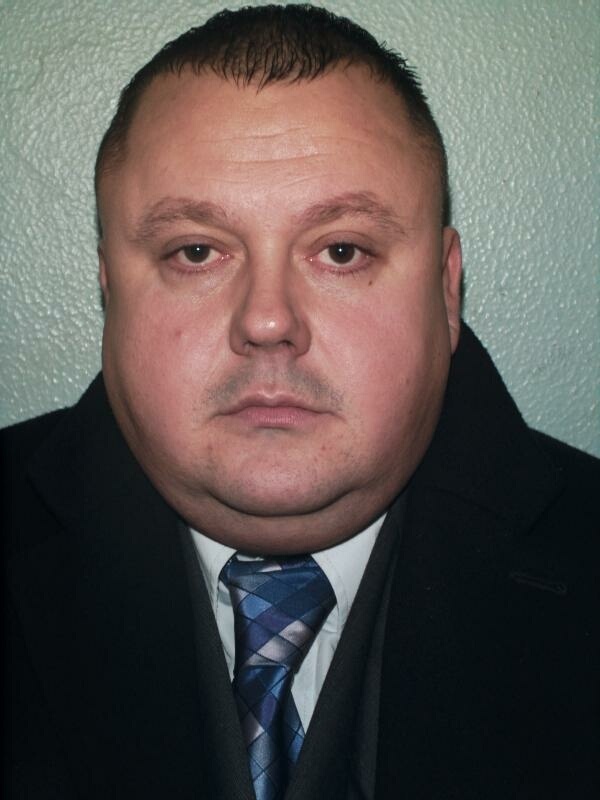 ‘There are no words to adequately describe Levi Bellfield, this is a man who kidnapped a young girl while she was walking home from school, murdered her, removed all of her belongings and left her somewhere that she would not be found,’ she said.